MUST READ and on Sale NOW! 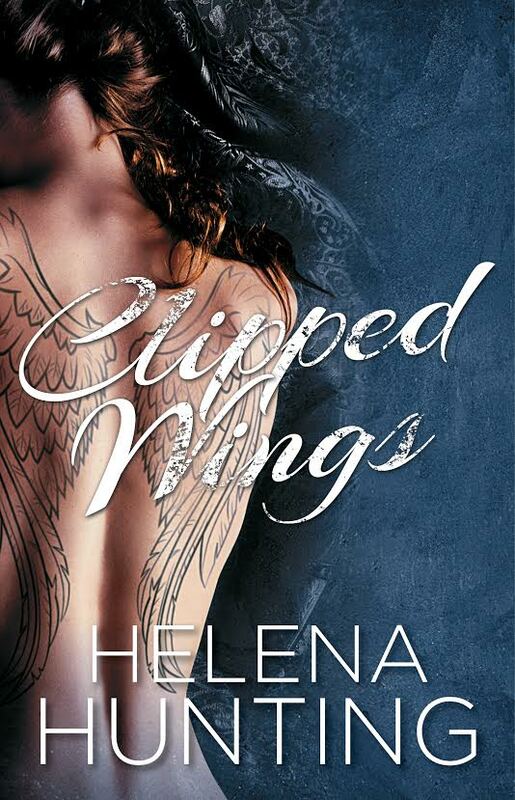 My favorite series of 2014 was Clipped Wings by Helena Hunting, and if by chance you haven’t read it yet this is the perfect time to do so, because the first book is on sale right now for just 99 pennies! This is such an incredible deal for a story that will move you in so many ways. It’s a story that will stay with you forever. This entry was posted in Adult Romance, Book Crushes, Book Recommendation, Clipped Wings, Favorite Authors, Favorite Book Boyfriends, Hayden Stryker, Helena Hunting and tagged Adult Romance, Book Crushes, Book Recommendation, Clipped Wings, favorite authors, Favorite book boyfriends, Hayden Stryker, Helena Hunting. OMG!!! I have been wanting to read this series for a long time and I can’t beat this price. Thank you so much for letting us know about the great price, I can’t wait to start it. Thanks again. I just snagged it! Thank you Tamie! You can’t beat a bargain like this one! You’re so welcome, and you’re right…you really cannot beat it. It is a story worth so much more than that. Enjoy, and let me know what you think. Yay!!!!!! Enjoy it and let me know your thoughts on it. Love and many, many hugs!!!!!!!!!!!!! !